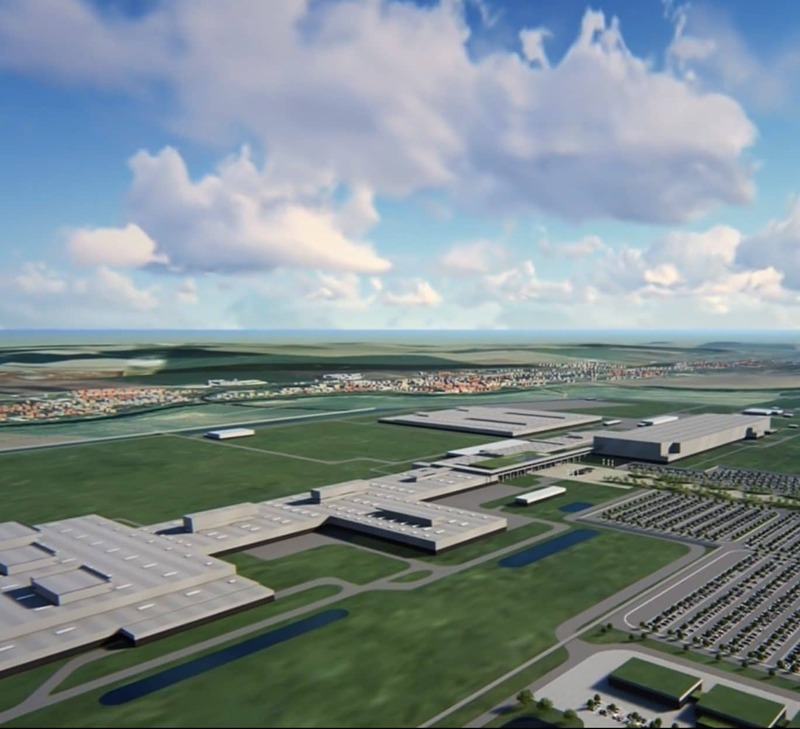 We are pleased to announce our involvement with the construction of Jaguar Land Rover’s new manufacturing facility in Slovakia, providing commissioning and validation as well as our iSnag software. Dome were delighted to partner with Ziggurat for the annual ride to raise money for Action Medical Research. Riding from London to Paris the Dome team led by Craig Eadie helped Ziggurat to raise £250,000 for Action Medical Reasrch to fight for little lives. 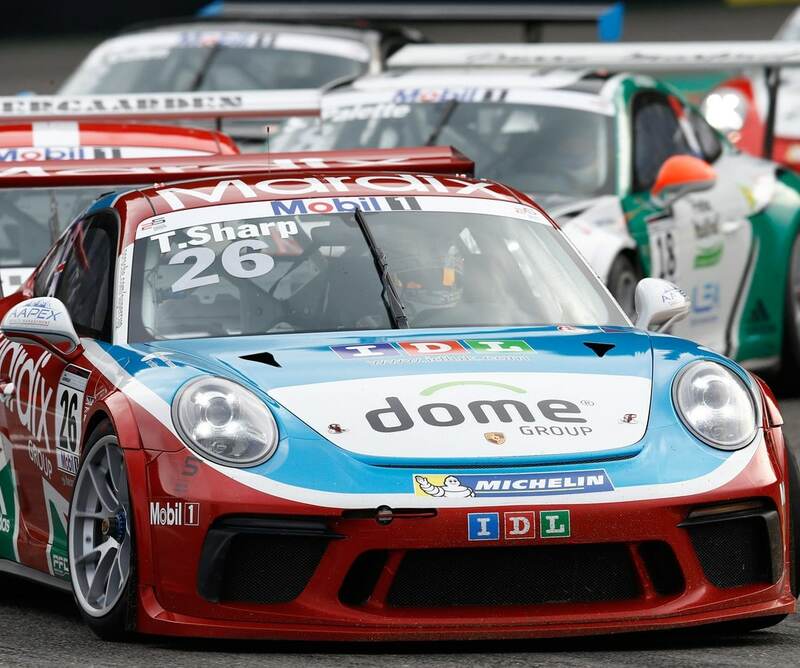 We are pleased to announce Tom Sharp and IDL racing are moving to the prestigious Porsche Mobil1 Supercup. The series forms part of the Formula 1 World Championship and its races are held directly ahead of the Grand Prix.